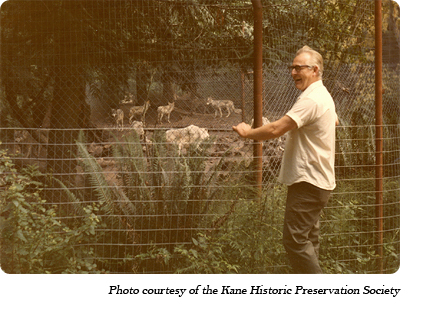 The wolves attracted the attention of zoologists and academics who viewed the wolves differently; they recognized the wolves' value and perceived the park to be in good condition.254 Jack made several connections. 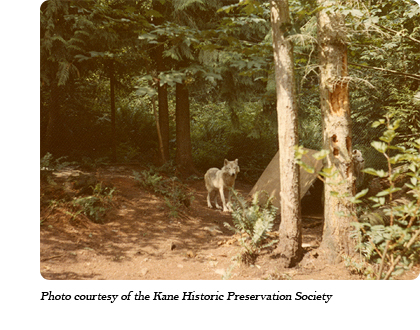 In 1980, Jack again attempted to secure funding for a preserve for the wolves. Proposed House Bill 1916 would appropriate $50,000 for a temporary holding area in the Cascades (presumably in Washington state) where the wolves would stay until a preserve in the Great Plains could be created for them.145,140 Judging by the subsequent move to Montana, I assume this plan was not successful. 1501c3 Lookup. (2013). 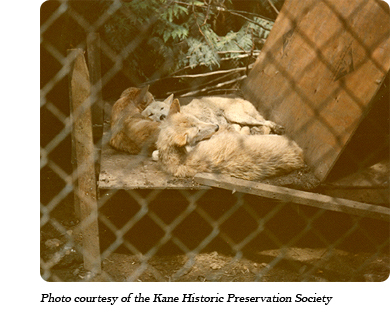 E. H. McCleery Buffalo Wolf Foundation. 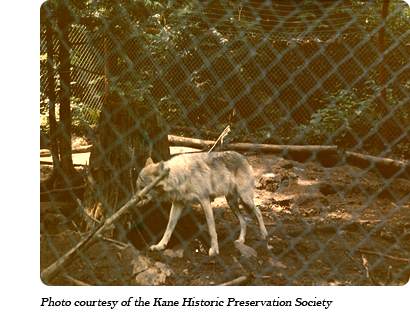 Retrieved from http://501c3lookup.org/e_h_mccleery_buffalo_wolf_foundation/ - Additional information about the Foundation may be found at FindTheBest.com and Faqs.org. Find out more about the Gardiner, WA park by exploring the Locations - Gardiner, WA tag in the archive. 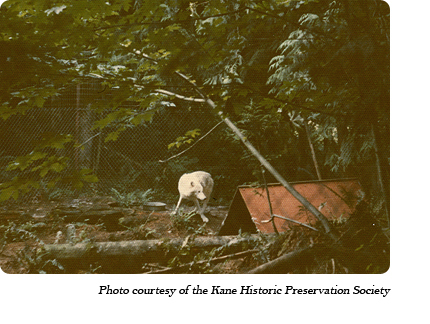 See photos of the Gardiner, WA wolf park here.